In an effort to “streamline” the sales and finance data between Hyundai dealers and Hyundai Auto Canada Corp., Dealertrack Canada revealed Wednesday the launch of an advanced finance portal to all 210 Hyundai dealers in Canada. The new Hyundai-branded portal, powered by Dealertrack, will be directly integrated into the OEM's systems. This will work to enable credit application submissions and deliver real-time data updates, including the latest incentives and aftermarket offerings, new inventory and certified pre-owned program data, to Hyundai dealers who are financing transactions through the Dealertrack Network, the company explained. 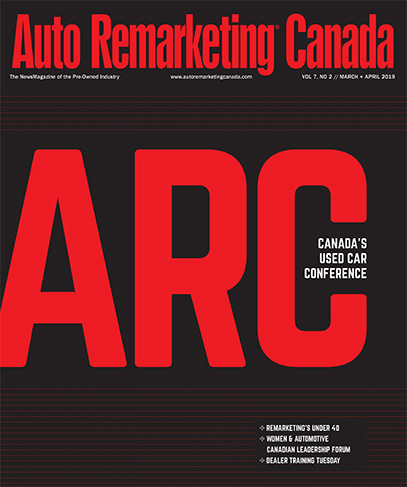 "This new portal will help create greater workflow efficiencies for both Hyundai Auto Canada and its dealers, significantly transforming their businesses and their interactions with their OEM," said Michael McCarthy, general manager, Dealertrack Canada. "We are committed to working with OEMs in Canada to improve their processes to help deliver bottom-line results to both the OEM and their dealerships." Dealertrack Canada, headquarters in Mississauga, Ontario, has more than 100 team members, which will work to provide direct regional support to Hyundai dealer and OEM customers. "Hyundai and Hyundai dealers continue to embrace new technologies, systems and processes to improve the way we do business," said Don Romano, chief operating officer, Hyundai Auto Canada Corp. "The new Hyundai Dealer Portal will allow us to improve communication and information sharing with our dealers, helping us make better decisions as we grow and manage our business."